Singapore has retained the crown for the fourth year in a row, edging out New Zealand, Germany, Canada, and Bahrain to be the best place in the world for expats. According to HSBC’s latest Expat Explorer survey, the island nation ranked 3rd for ‘economics’, 5th for ‘families’ and 6th for ‘experience’ categories. 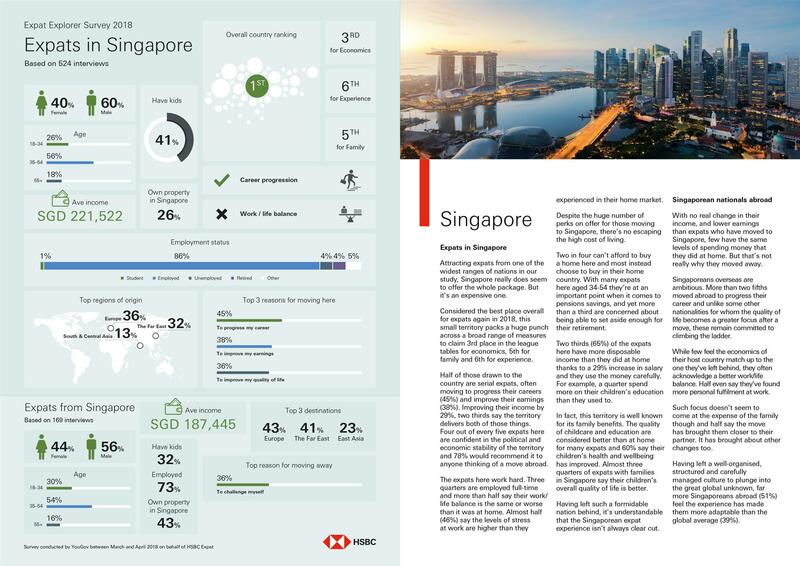 Now in its 11th year, the HSBC Expat Explorer survey gathered the views of 22,318 expats (including over 500 residing in Singapore) about their experiences abroad, based on that each country is given an Expat Explorer overall score – an average of the ‘economics’, ‘experience’, and ‘family’ scores which covers 27 key criteria from the survey. 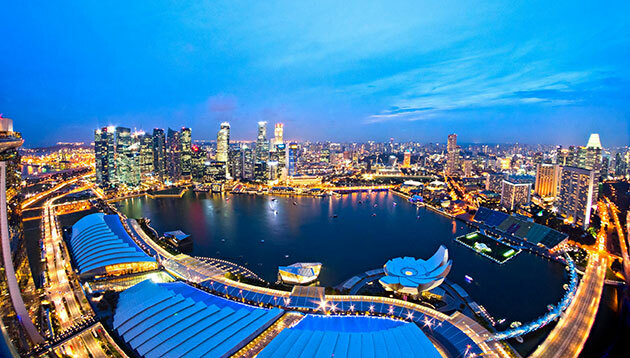 Shedding light on why many expats love moving to Singapore, the report noted that the Little Red Dot provided the full package – work, finances, and lifestyle. 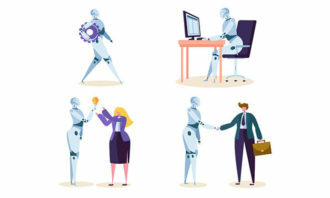 In terms of career, 45% of all expats in Singapore (compared to a global average of 35%) said they initially made the move to Singapore for a career opportunity. While another 69% agreed that it’s a good place to progress their career (global average: 56%). 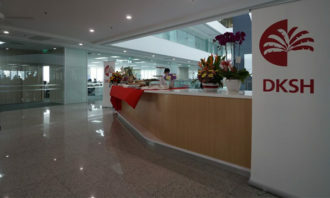 Financially, 38% (global average: 24%) moved to Singapore to improve their earnings, earning an average of USD162,000 (USD56,000 more than the global average). Apart from that, almost half (45%) stated moving to Singapore has enabled them to begin saving to buy a property (global average: 33%), while 59% said it has enabled them to begin saving for retirement (global average: 37%). When it comes to their personal lives, just under half (45%) of those surveyed in Singapore say they found a long-term partner in the republic. 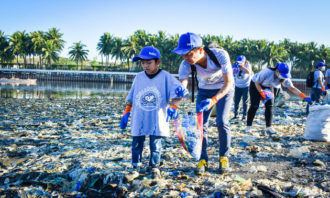 Furthermore, with Singapore considered the best country or territory in the world for education, 60% of expat parents in Singapore (global average: 45%) found their children’s health and well-being to be better here than at home. Anurag Mathur, head of retail banking and wealth management, HSBC Bank (Singapore), commented in a media release: “It comes as no surprise that Singapore continues to be an expat draw-card. Its well-established international trade and investment links, mature financial markets, and strong economic growth make it an ideal home base for business owners and career-focused professionals to tap the growth opportunities in Asia. Open image in new tab to view full resolution. Jumping 10 places from 25th last year, Neighbouring Malaysia came in 15th overall this year – 12th for family and 13th for experience this year. The survey noted that Malaysia’s rankings have consistently improved since 2017 across all categories. In terms of social life, since moving to Malaysia, many expats now have a larger social circle than they did at home. More than 80% said they found it easy to settle in Malaysia and three quarters would recommend the country for anyone thinking of moving. According to the 2018 survey, a working life in Hong Kong comes with added stress levels for 57% expats. 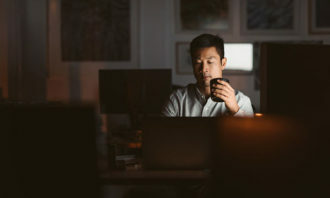 Over half (52%) of expats reported working in evenings and at weekends since moving and 48% said their work/life balance is worse now. That said, expats are drawn to Hong Kong for the chance to progress their careers (40%) and improve their earnings (28%), bringing in USD 72,000 more than the average expat as reward for exceptionally hard work. 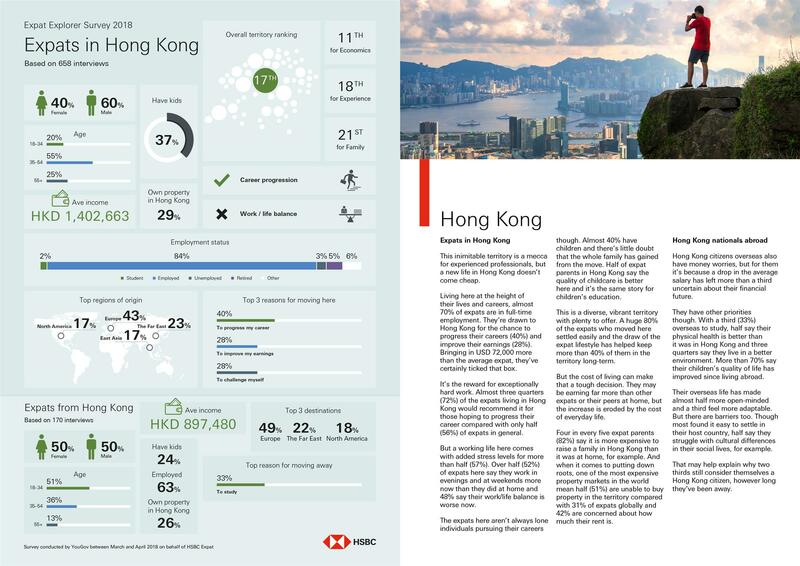 Almost three quarters (72%) of the expats living in Hong Kong would recommend it for those hoping to progress their career compared with only half (56%) of expats in general. Why do a majority of workers still drag themselves to the office when they are ill and risk their colleagues' health?.. Only 28% of the continent's workforce will comprise of females - lower than all other regions worldwide. What is Asia doing wrong?..